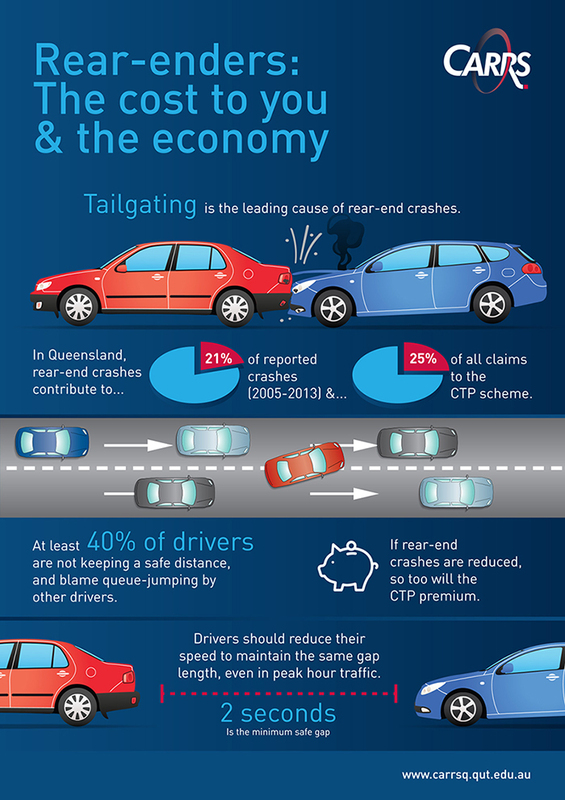 Confusion over what is a “safe following distance” has QUT road safety researchers calling for a standardised definition to prevent tailgating. 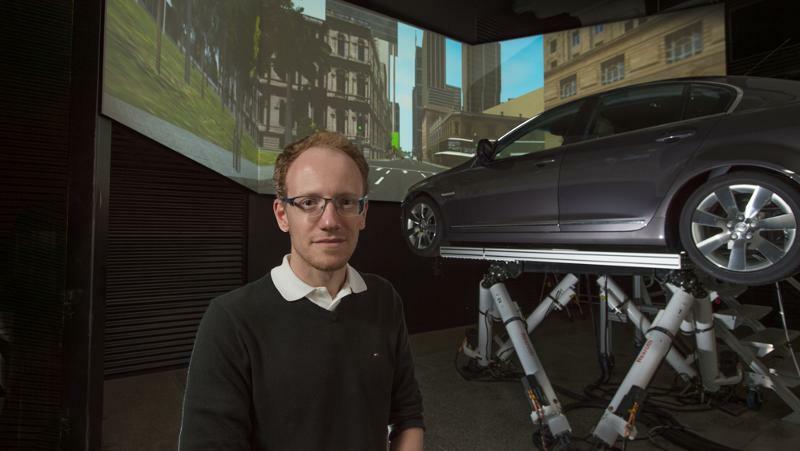 Dr Sebastien Demmel, from QUT’s Centre for Accident Research & Road Safety – Queensland (CARRS-Q), said the results of the study which found 50 per cent of drivers tailgate, was being presented at the 2017 Australasian Road Safety Conference in Perth today. “This study, for the first time conclusively linked tailgating with rear-end crashes, but we also identified confusion among drivers over what is deemed to be a safe following distance,” he said. “Despite drivers perceiving they are following at a safe distance, our on-road data showed that in reality most don’t leave the recommended two to three second gap,” he said. “One of the reasons drivers may not be leaving a safe following distance is because 60 per cent used metres or another unit of distance rather than the recommended seconds to assess a safe following distance. “If we can reduce rear-end crashes, we will see a reduction in crashes and the number of people being injured, which will lead to a corresponding reduction in CTP premiums,” he said.